Thank you for visiting the Lithium Battery Pack Company! We hope we can help you to find the best battery pack for your application. Please see the following information to choose a battery chemistry. We're constantly updating our site so please check back often to see new products and information. As battery technology experts since 2003, we're passionate about advanced energy storage, innovation and quality. 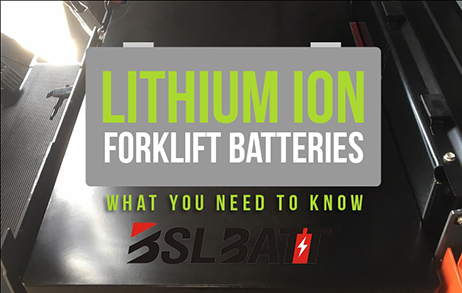 BSLBATT® develops and produces advanced Lithium Batteries for Marine, Automotive, Motorcycle, UPS, solar systems, RV, electric forklifts and sweeper,Recreation and Industrial applications. We know these applications well and we develop tailored battery solutions for each market. ■ Wisdom Power develops and produces advanced series "BSLBATT" (Best Solution Lithium Battery). Deep Cycle Lithium Battery offers state of the art technology Lithium Iron Phosphate-the safest and most robust lithium chemistry. ● The delicate process of assembling a lithium battery’s internal components takes precision, accuracy and efficient methods. ● Our manufacturing excellence helps us deliver best-quality battery products and exceptional value while innovating ever-better products and the next generation of stored energy solutions for our customers. ● Lithium battery has an integrated BMS (Battery Management System) and are designed for starting, motive power or deep cycle applications and can be connected in series or in parallel. 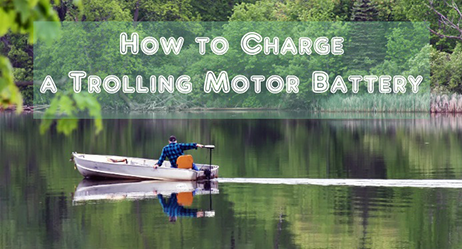 The BMS maximizes the performance of the battery by automatically balancing the cells and protecting them from being over charged or over discharged. Our lithium battery will provide you with 100% depth of discharge for over 2000 cycles. After 2000 cycles, the battery will still have at least 70% of its rated capacity. ● Our Quality Standard: Every battery we make undergoes extensive assurance checks to confirm every single component functions at peak performance. We’re proud to say our factory is ISO 9001:2015 certified, our lithium batteries are UN38.3 certified, and our passion for perfection ensures we complete every order above world class standards. ● The "BSLBATT" is perfect for Solar, Telecom, Wind, Electric Vehicle, Marine RV and any other deep cycle applications. Our lithium batteries are selling well in Europe, America and Asia, and our customers are think highly of our batteries. ● The cycle times is much longer than lead acid battery, it can be reached 2000 cycles for 100% DOD. ● This battery can be customized acccording to customer's requirement. ● The capacity can be reached much more than lead acid battery based on same dimension. ● Their weight is only about 1/2 of lead acid battery. ● It can replace for lead acid battery with same size. ● Design a special color battery case only for a customer with their brand to make consumers have strong impression for that brand. Provide solutions in time after sales. ● Please show your any request, we will review it to see what we can do for you. ● We have strong willing and sincerity to start the business with your esteemed company and establish long term partnership. ● Please send us inquiry now! We will be your honest and best supplier!